At the law offices of Fleet & Smith, our attorneys represent individuals and businesses who are being engaged in federal tax audits and collection disputes, and those facing compliance issues with the IRS. Located near Fort Walton Beach, the tax attorneys at Fleet & Smith, provide effective, efficient IRS tax audit defense to clients throughout the Florida Panhandle. Attorney H. Bart Fleet holds a LL.M. in taxation. As a skilled and knowledgeable tax attorney, Bart has represented both individuals and businesses during the IRS examination and audit process. The audit process can be scary and many people are intimidated by the IRS. At Fleet & Smith, our attorneys stand by your side during every stage of the examination. From the initial request for information to on-site investigations by IRS agents, we work to ensure you come through the audit process with your rights intact. Under Bart’s guidance, our firm helps clients protect their interests and reduce their tax liabilities during the IRS audit process, prevent collection via tax liens and levies and negotiate workouts with the IRS. Once the IRS has determined you have an outstanding tax debt, they can attach a tax lien, levy and sell your property in an administrative or judicial sale. At Fleet & Smith, we use every tool in our arsenal to stop tax levies, have tax liens released and ensure our clients keep their properties. We use a variety of negotiation tools — such as offers-in compromise and installment agreements — to lower your overall tax liabilities, abate your penalties and prevent additional interest from accruing. The IRS has the full weight and resources of the federal government available to them. 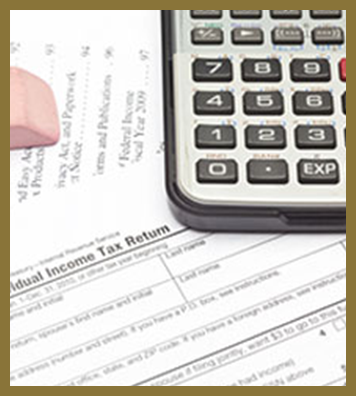 You need experienced tax attorneys working to protect your interests. 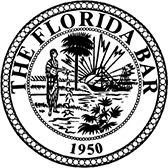 Contact the Fort Walton Beach tax lawyers at Fleet & Smith, today. Call our offices at 850-659-6090 or toll free at 800-541-9809 to schedule a consultation.